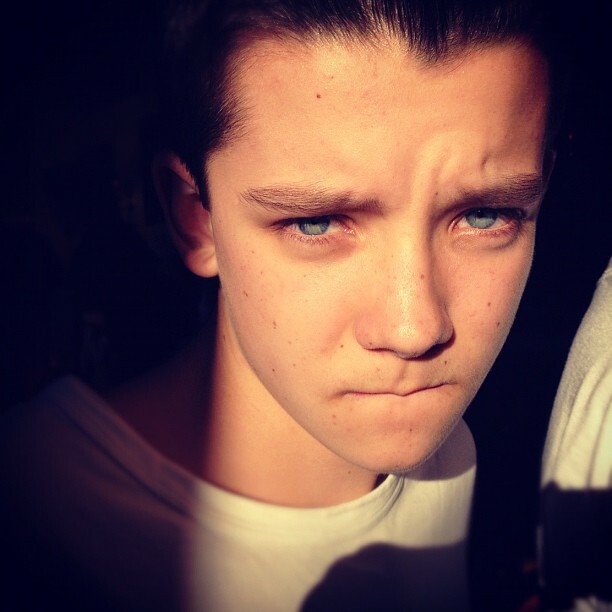 Meet the CastFind out who's starring in the 'Ender's Game' movie due out November 1st, 2013. FollowFollow the cast as they attend events. Ender's Game of ThronesIn Ender's Game of Thrones, you win or you're iced. Photos from the SetView all images posted to the Ender's Game production blog. Register for the Ender’s Game prop auction and bid on a piece of sci-fi movie history! Today marks the launch day for The Geeky Pub, a pop culture/entertainment review and discussion site for geeks all over the world. Space Expedition Corporation, a Dutch startup company that has begun selling commercial tickets for private space flights. Khylin Rhambo, who played Dink Meeker in Ender’s Game, has joined the cast of MTV’s Teen Wolf. Ender’s Game is out on Blu-ray today and ET Online has a short snippet of the Ender’s World featurette for you to watch. Ender’s Game is out on DVD and Blu-ray tomorrow and EnderWiggin.net is giving away two Blu-ray combo sets thanks to Lionsgate Home Entertainment. Read EnderWiggin.net’s review of the Blu-Ray/DVD Combo of Ender’s Game. Gavin Hood spoke with The Movie Interview about Blu-ray release and sadly dashes our hopes for a director’s cut of Ender’s Game. Lionsgate and Odd Lot are gearing up for the Ender’s Game home video release with a Starcraft 2 tournament with Major League Gaming and Twitch.